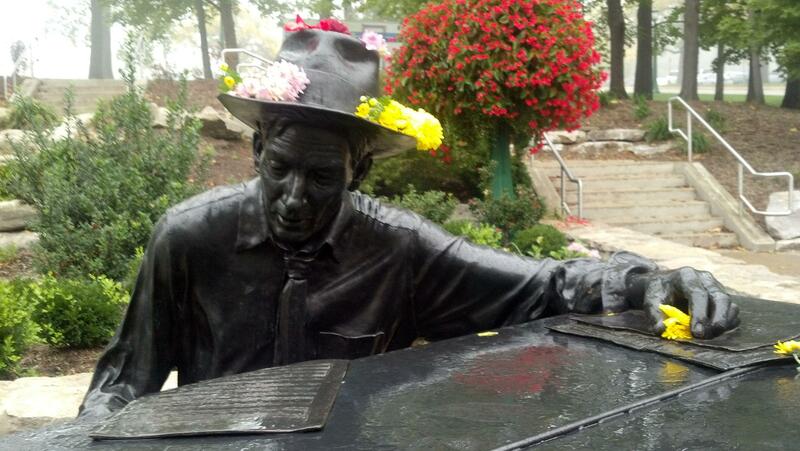 9/28/2012: Rain and a variety of flowers cover Hoagy. This is awesome. Love it, love it, love it! Beautiful shot . . .